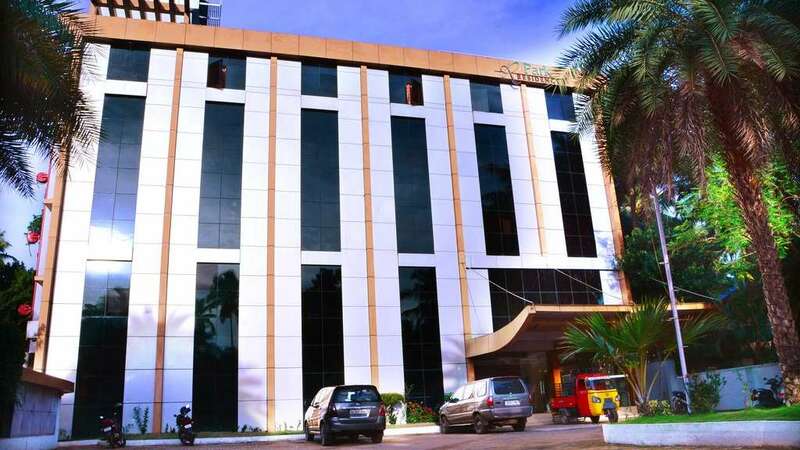 The Park Residency Hotel is a three-star premium luxury hotel located in the district of Calicut and is a convenient 60 minutes drive from the International Airport. An oasis of style, luxury and class, Park is the most happening place in town with a host of features that lift you to an unbelievable experience. Whether you want to stay or hold a conference or host a party or just want to dine out with family and friends, Park Residency is the place to be. At Park Residency, hospitality is the center of our business. 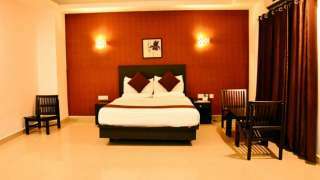 We are here to offer 200% satisfaction to every traveler who stays with us and ensure that they go back with smiling faces. Guests lodging with us can avail -breakfast (Indian & Continental), bottled mineral water (500ml), soap, dental kit, comb, shampoo, moisturizer, shoeshine strip, all-purpose kit, free internet access, daily choice of complimentary newspaper, shoeshine machine, valet parking, and guest stationary.